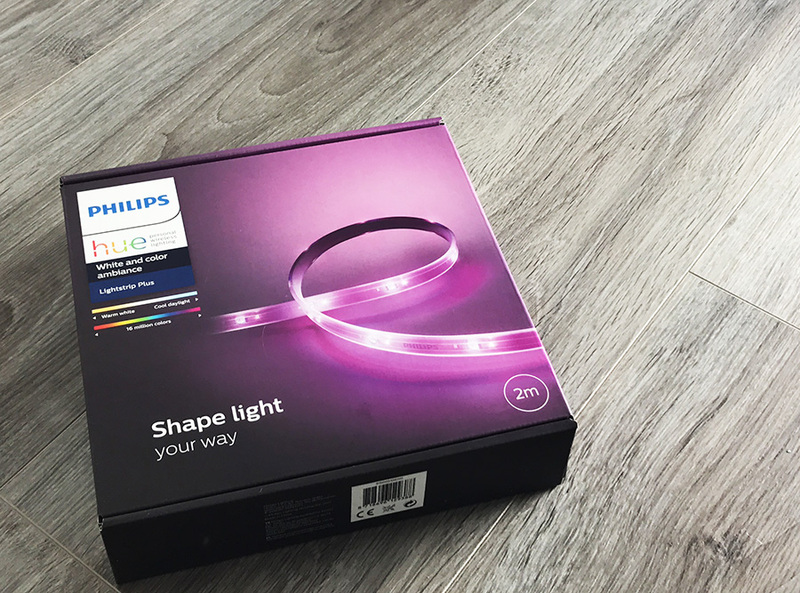 Smart lighting allows you to do smart things, and using Hue bulbs to work as night light is a great way to take advantage of the possibilities with Hue. The Hue app already allows you to set and create sunrise and sunset effects with Hue, however what about a night light? Getting up in the night to get a glass of water or to go to the toilet doesn’t have to also mean turning the lights on so you can see. 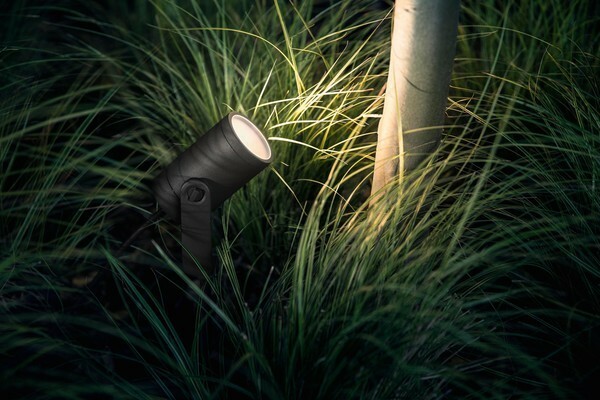 A great way too create a clever and smart night light is to use Hue bulbs with the Hue motion sensor. The design would be to set up your motion sensor in a location that will be triggered at night, so on the landing or hall way, where if anyone came from a bedroom it would be triggered. Once you have this tigger set up, and it is in the best location then it is just down to adjusting the settings. 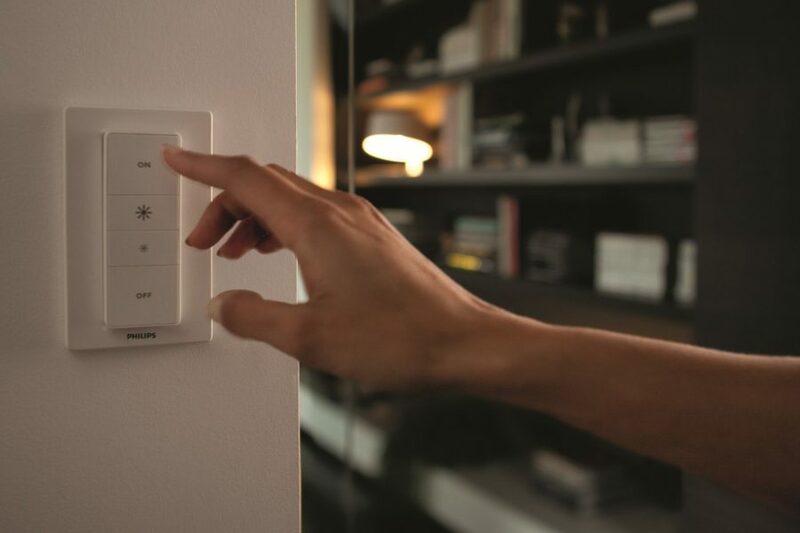 For the motion sensor to act as a night light trigger you would only want it to be active at night, so you could set it to only function and trigger between the hours of 12pm and 7am. Therefore in the day, nothing will happen, no need for lights to come on then. 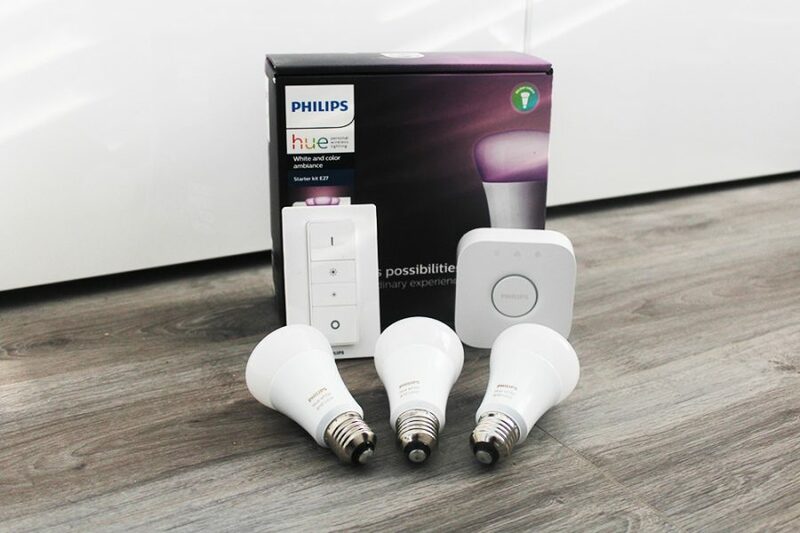 If the motion sensor is triggered between this time then you want it to turn on your night lights, Hue bulbs that would light up, these could be on the landing, hallway, kitchen or bathroom, or maybe all, setting them to come on a very dim light. A very dim red is good making it bright enough so you can see. Finally you can set the the motion sensor to deactivate and the lights to turn off after a certain time, so perhaps 3 minutes, so once back in bed your lights all turn off automatically and will only trigger and turn on again if you or someone else gets up before 7am. Setting Motion Sensor to be active at night, maybe between 12pm and 7am. Set to turn on select bulbs to a very dim state. Set to turn off after a few minutes. Setting this up as a night mode helps you see in the night be it yourself or children who may get up, removing the need to reach for a switch, or phone or having to tell Alexa to turn the lights on. By having a night light mode set up you also preventing the lights coming on full brightness which may wake you or other family members up. 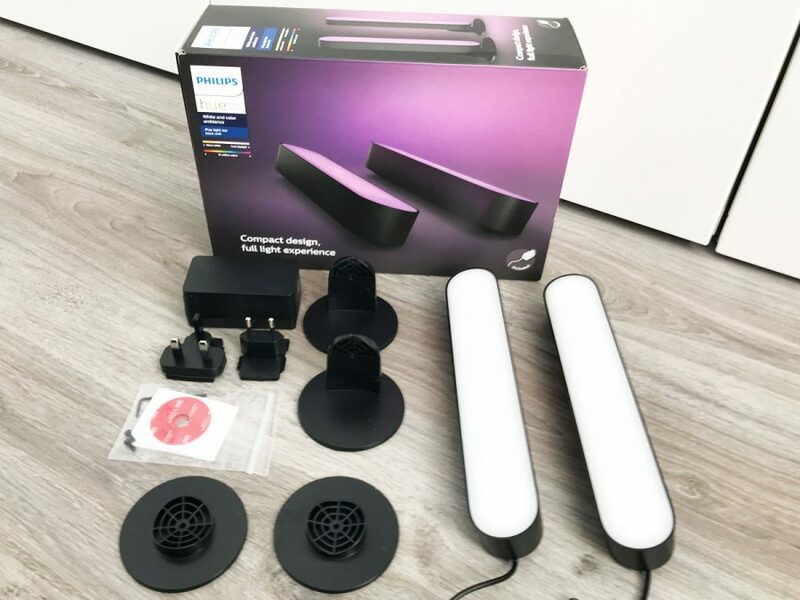 As well as a night light, Hue bulbs can be used in other ways, such as a Sunrise and Sunset alarm, SAD light and mood lighting. Nice, I need to get myself a motion sensor, never thought I needed one or sure what to use it for, but this is a good idea. I’m a huge fan of philips hue! And the motionsensor is so awesome. I use it in most of my rooms.